With the annual State of the Union address a matter of hours away and an election looming later this year, the White House has signed up to social networking newcomer Google+ in a bid to connect with even more voters. The move to get the White House on Google+ was announced on the White House’s offical blog in a post on Friday. 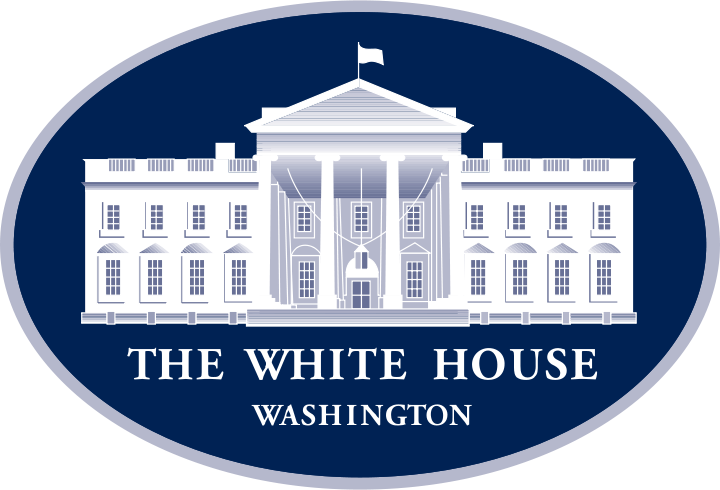 “On day one, President Obama made clear that this Administration is committed to public engagement and participation,” spokesperson Kori Schulman wrote in the post. The Google+ page will offer up news from the blog, photos and videos from behind the scenes and give voters an opportunity to participate, Schulman said. One feature Schulman said they’re interested in using is Google+ Hangouts, a live multi-person video chat facility which can work with up to ten participants. Schulman explained that Google+ users will be invited to participate in Hangouts with the White House and engage with policy experts. “The best part is that even if you’re not “in” the Hangout, you can watch the whole thing live on WhiteHouse.gov, on our Google+ page or on the White House YouTube channel,” she said. Obama is widely regarded as being the first US politician to harness the full potential of the Web for the purposes of communicating with voters and galvanizing support, using it to great advantage in the run-up to the 2008 election. Last year he took part in a live town hall meeting on Facebook for the first time, broadcasting to half a billion users. A few months later he took part in another such meeting, that time on Twitter. The White House has accounts with Twitter, Facebook, MySpace, YouTube, iTunes, Vimeo, Flickr, LinkedIn and now Google+, which the Mountain View company says has gathered 90 million users since its launch in June last year. Obama is also a member of these sites in his own name, including Google+, which he joined in November. As for Google, it will be delighted to have a heavyweight like the White House on board its new social networking site as it works to push more and more users to its service.